Doors and windows are an important feature in your décor. 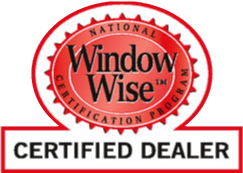 At Trueseal Window & Door Systems in Brampton, we help you get the most out of your property and investment. We provide a wide range of top-quality exterior windows and doors in Brampton. With several decades of experience, our technicians are skilled at installing each and every product we sell. 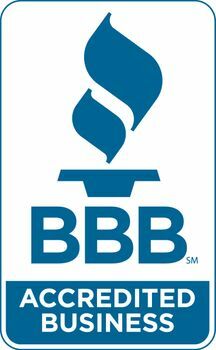 Our vinyl windows, steel doors and fiberglass doors meet the requirements for ENERGY STAR® (2010). Installing them may decrease your energy costs by up to 40%. We sell vinyl windows, steel entry doors, fiberglass entry doors, aluminum porch enclosures – all built in Toronto to your custom specifications. Offering a “no fine print” 5-year warranty on labour and lifetime warranty for our products, Trueseal Window & Door Systems features competitive pricing, dedicated customer service and an “underpromise, overdeliver” attitude. We have certified, insured expert technicians who worked with us for many years. Canadian family owned and operated for over 50 years. 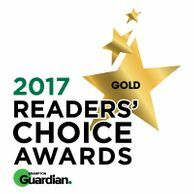 We’ve have received the Reader’s Choice award five years running. To learn more about our exterior décor options, book a consultation in Brampton and the surrounding areas. You also check us out on Facebook. Replace your windows NOW and start saving on your heating bill from $49.00 per month!!! See what our customers have to say about past projects we`ve done.